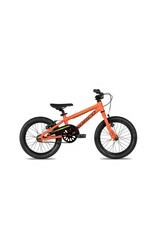 The Samurai 16" is a freewheel bike equipped with front and rear hand brakes for little rippers who are ready for the real deal. 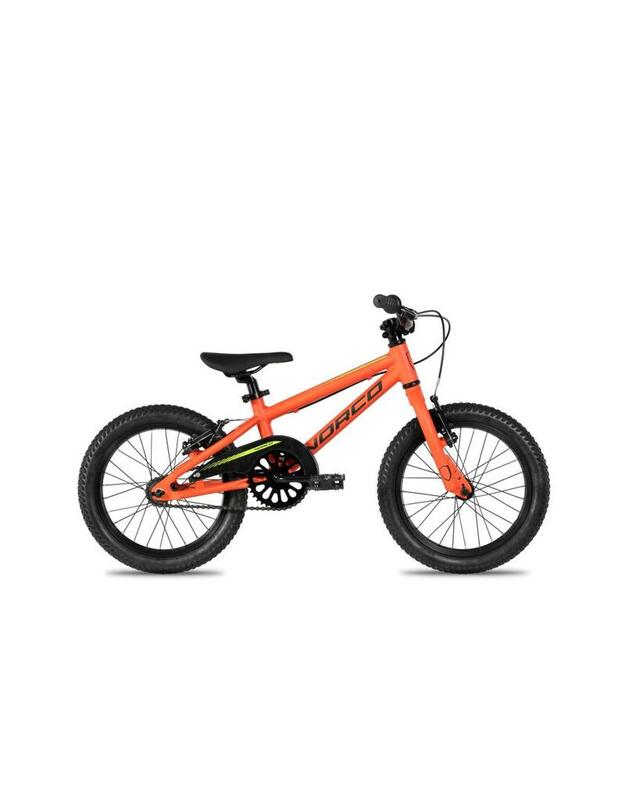 Thoughtfully designed with a lightweight aluminum frame, grippy 16" tires and quality components, the 16” Samurai, Mirage and Ninja deliver confidence and control as young riders develop their skills. With a comfortable seat and kid-approved paint job, they'll want to keep rolling until they're tearing up paths and sidewalks like a pro.